for $579,000 with 3 bedrooms and 2 full baths. This 1,123 square foot home was built in 1987 on a lot size of 0.2 Acre(s). 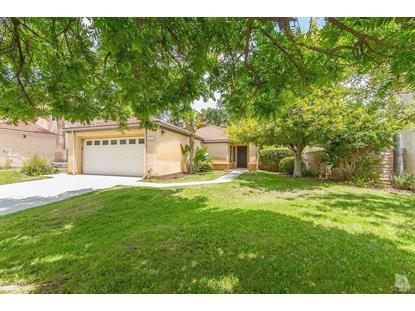 On a fantastic cul-de-sac in Campus Hills, this beautiful and well-maintained single story three-bedroom two-bathroom home features high ceilings, an open floor plan, and an adorable fireplace. The centrally located kitchen features granite countertops and gobs of natural light from the large skylight above. This wonderful property comes with a tankless water heater, newer air conditioner, and more. 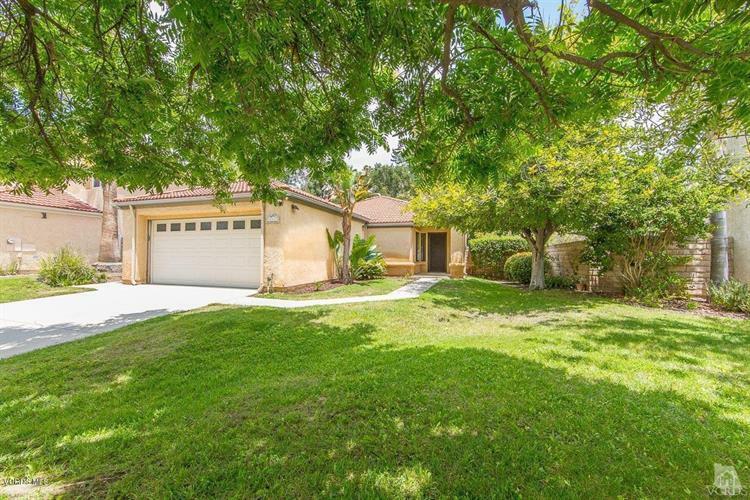 Relax in the generous and recently landscaped backyard, or take long comfortable strolls through the beautiful neighborhood and listen carefully for Ira, Moorpark Zoo's very own lion, roaring periodically. Campus Hills is located conveniently close to Moorpark College, Campus Canyon College Preparatory Academy (K-8), two community pools, four local parks (including a great dog park, ) and Happy Camp Canyon's 3, 000-acres of beautiful hiking and riding trails. This home will go fast, make sure it's yours!